3. Review your insurance regularly. 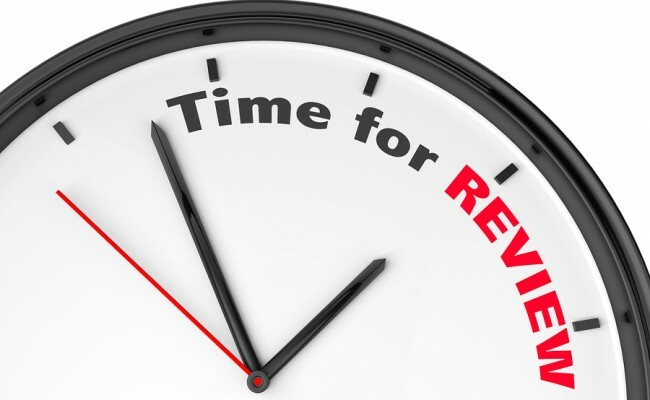 Once you have insurance in place, its vital that you take the time to review your cover regularly. At Spratt Financial, our policy is to conduct annual reviews of our clients' insurance along with them to ensure that they really are getting the best insurance for them. - Getting married or divorced, or entering into a civil union. - Taking out a new mortgage or a significant debt. - Paying off a mortgage or making significant progress to doing so. - Beginning to take care of a friend or relative. - Getting a new job or a raise. Looking at these events can give you a good guideline as to when you should be reviewing your insurance cover. Even if you don't end up saving money on premiums, you can be more assured that your insurance will be covering your real current circumstances. That could save you a ton in the long run. You can ask us for a free, no obligation insurance review at any time here. 2. Consider your waiting period and/or excess. Waiting Period: Increasing the waiting period on your insurance cover is one way to lower the cost of your insurance. The waiting period is the amount of time you must wait after fulfilling the conditions of your insurance before being eligible for the claim payment. For instance, with a 6 week wait on an income protection policy, you will have to wait 6 weeks after stopping work to become eligible for your claim payments. The higher your waiting period, the more discounts you will get on your insurance premiums. Therefore, if you have sufficient savings to cover the wait period if something unfortunate does happen, a higher waiting period can be a great idea for savings in the long term. Excess: For certain types of insurance like fire and general or medical insurance, you can select a higher excess to achieve the same savings. An excess is the amount of costs or damages that you must cover on your own before your insurance kicks in to cover the rest. A $1000 medical insurance excess means that you will pay the first $1,000 of any medical procedure you need and your insurance will cover the rest. We recommend taking a balanced approach between saving on premiums and having an affordable excess if something happens, but if you're taking a long term approach, increasing your excess can be a good move. Not sure where to start? Ask us for a free and no obligation insurance review today. 1. Make sure your sum assured is not unnecessarily high. Selecting the amount of insurance you need is one of the most crucial areas that people need to spend more time considering. It can often be too tempting to just pick a round figure that you assume is correct for your needs and go with it. When we give advice to new clients, we take the time in helping them go through their debts, their needs and what exactly they need provided for. Let's say you discover that you need $150,000 of life cover to adequately cover your debts. By doing this instead of blindly selecting say $200,000, you've instantly saved a considerable amount on premiums. Picking the amount that you need and then revising it as necessary as changes in your life occur is one of the best ways to be sure you're not spending too much on your insurance. 1. What Will You Need The Cover For? We recommend that you grab a pen and paper and write down what your insurance claim proceeds will need to be used for when it is paid out. If you can't do this now before tragedy strikes then you may be facing trouble later. Having this list in place can give you a reminder of where the money needs to go when it comes time to claim. With insurance, it's always better to be safe than sorry. 3. Is The Sum-Assured of Your Insurance Enough? It may sound strange, but a $250,000 insurance claim may not be enough to repay a $250,000 debt. You may have additional interest payments, penalties for being in arrears and you may need to pay a Solicitor, Trustee or your Accountant to carry out these transactions for you. It is crucial that you set your sum assured at the right amount to cover your debt and provide adequately for your family and dependants should something happen to you. Take into account all factors, costs and if necessary, talk to us and we can help you find the amount you need. 4. Do You Have The Right Insurance? 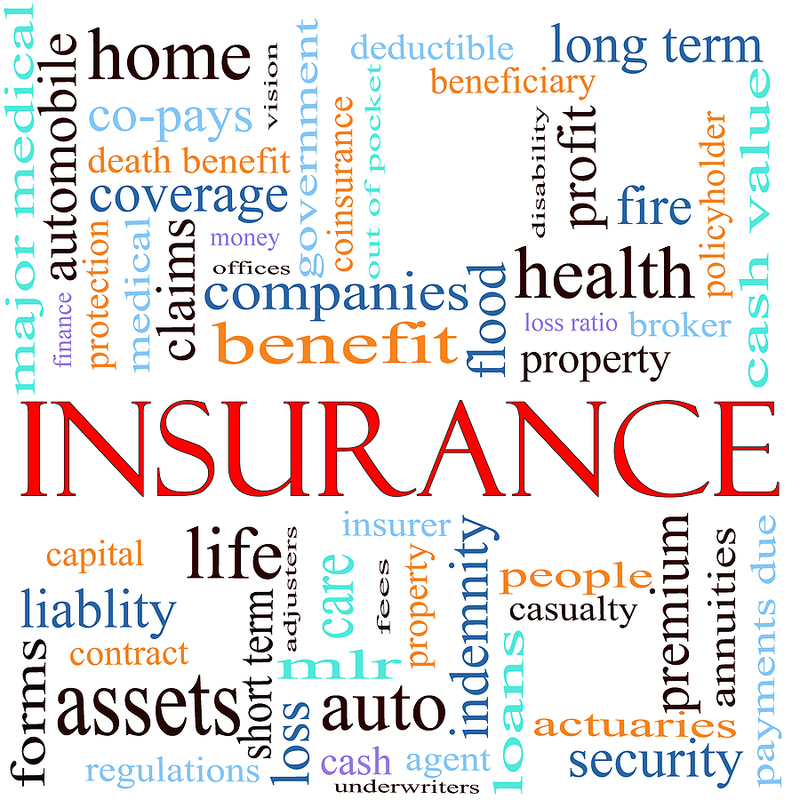 If you have income protection insurance - do you have the right kind? If you have health insurance - what does your health insurance actually cover and what do you need it to? If you have permanent disability or critical illness insurance - how are these insurances structured within your overall portfolio of insurance and how will they work if something happens to you? The bottom line is, you need to figure out what risks you are most likely to face, take into account your lifestyle and your financial situation and then select the right insurance to meet your individual needs. This is why it's so important to have robust insurance advice from insurance professionals like us - we can find out what's right for you. Sometimes having the wrong kind of insurance is almost as bad as having no insurance at all. 5. 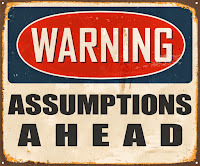 Are You Making Assumptions About Your Insurance? Making assumptions about your insurance without proper and solid research and planning is always a mistake. Even assuming that you or someone close to you will be physically, mentally and emotionally capable of applying the claim proceeds to your predetermined targets is not supported by our experience of dealing with over 200 insurance claims. Question everything, and get a second opinion from insurance professionals to make sure you've got it right. We recommend that you use experienced professional advisers to not only design and review the underlying plan, but to execute it and carry out the tasks they are best suited to handle. If you don't have a plan now, prepared with clear-headed purpose, then any insurance you do have may well be insufficient or not adequately fit to your unique needs. Remember that if in doubt, you can always use our experienced professionals if you need guidance or advice - our service is completely free and no obligation, so you have nothing to lose! Contact us if you need help with your insurance. Spratt Financial Services presents our new and updated list of the most common insurance questions we receive and our answers to them. 1. Do I really need risk insurance? Health Insurance: Although it may seem easy to adopt a standpoint of ‘it won’t happen to me’ as it relates to insurance, it is an unfortunate statistical fact that you will require hospitalisation, surgery or medical procedures at some point in your life, in many cases more than once. Within the current medical system, the only way to ensure that you and your family will receive the treatment you need promptly and without throwing your finances into turmoil is by taking out health insurance. Life Insurance: If you are the breadwinner of your family, or you want to make sure your loved ones are supported in the event of your passing, some form of life insurance is a necessity. Unless you have an extremely significant amount of savings to cover all of your debt and provide for your dependants as long as they will require, we believe that you should always have a life insurance policy in place. The risk is not worth taking. Income Protection and Disability Insurance: People sometimes operate under assumptions that severe illness will result in recovery or a relatively quick passing away. Unfortunately, that is most often not the case. 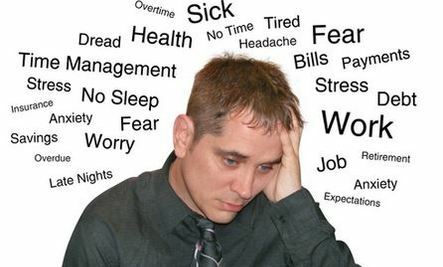 The large proportion of cases of serious illness (heart attack, strokes, cancer etc) result in a protracted period of physical disablement, during which time you will be unable to work and maintain the income necessary to cover your expenses - which will not be on hold until you to get better! This is why income protection and/or permanent disability cover can be essential if your family depends on your income to maintain their way of life. With the right cover, you can have the peace of mind that your income will be maintained in the event that tragedy strikes. Key Person Insurance: If you run a business and your business prosperity relies on several key employees or directors, key person insurance is a very good idea. It will provide compensation for their loss if they are disabled through illness or injury and support your business financially until an adequate replacement is found and the business is back on its feet. In some instances, proper key person insurance can be the difference between a business surviving or having to shut down. Although cover may seem unnecessary from a short sighted mindset, the alternative of having to bear the burden of excessive treatment expenses, leaving your family without a solid income or unable to maintain their life in the event of your passing makes the cost of premiums a small price to pay. 2. What types of insurance can you provide? Spratt Financial Group can also provide a full range of fire and general insurance, including home, contents, vehicle insurance, business stock/vehicle/building insurance, pet insurance, travel insurance and liability cover. 3. I can't afford every type of insurance - which ones are most important? For most people, it is simply unfeasible financially to have every possible form of risk insurance available. As such, it becomes a question of discerning which ones are most important for you to have. The answer to this will differ based on your personal situation and our team can discuss this with you more fully at any time if you wish. However, in most circumstances, we recommend at least a basic combination of medical insurance (to insure that any medical procedures you need are covered) and life insurance (to provide for your dependants if something should happen to you). If you have room for more in your personal budget, trauma insurance and/or income protection can provide you with good peace of mind if you were to suffer a protracted illness that renders you unable to earn a living. 4. Are there any cheaper forms of risk insurance? If you are looking to save money on your insurance, there are certain more specific and less costly options available to you. For example, if you cannot afford a full income protection policy, redundancy cover is a cheaper alternative (although it will only cover your lost income due to being made redundant). Another less expensive option is mortgage repayment insurance, which will cover your mortgage payments if you are disabled and cannot earn an income. As you can see, these are more specific forms of insurance, but they do come with considerable savings in premiums compared to regular income protection or trauma insurance policies. 5. Are there any other options to save money on my insurance? Yes there are. Spratt Financial Services can offer you many avenues to save money on your insurance. Firstly, with our healthy relationship with New Zealand's top insurance providers, we can often negotiate better deals for your cover than you will find alone. Also, many people can end up paying more than they need to be for their insurance by not having the right sum assured or the right type of cover for them altogether. Our insurance brokers will take the time to find out your personal circumstances and secure the right cover for you at the lowest prices available. 6. Health Insurance: Which type of Health Cover is best? 7. Health Insurance: Are there alternatives to Health Insurance? Not really. Although it may be tempting to think that you could save the money you would normally pay into a medical insurance policy for possible future use, the levels of medical inflation means that an investment would need to grow at an unrealistic rate to keep up. Obviously there is a chance that you could go through your entire life without ever making a claim (which would be a good thing) but there's also the possibility that you need to make several significant claims. 8. Trauma Insurance: Which medical conditions will allow me to claim? 9. Which Insurer provides the best Health or Life Insurance policy? 10. Should I choose an excess? 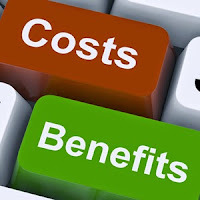 Adding an excess to your policy can have practical benefits in the long run, as most companies offer a discount on the monthly premium for doing so. This saving, over time, can add up to a significant total over the course of several years. Furthermore, it is an unfortunate fact that premiums will continue to increase over time. Adding an excess is one of the options we can provide you in order to mitigate these increases, keeping your insurance costs manageable and saving you money. 11. What if I need to make a claim? We pride ourselves in providing the best and most comprehensive claims service in the country. 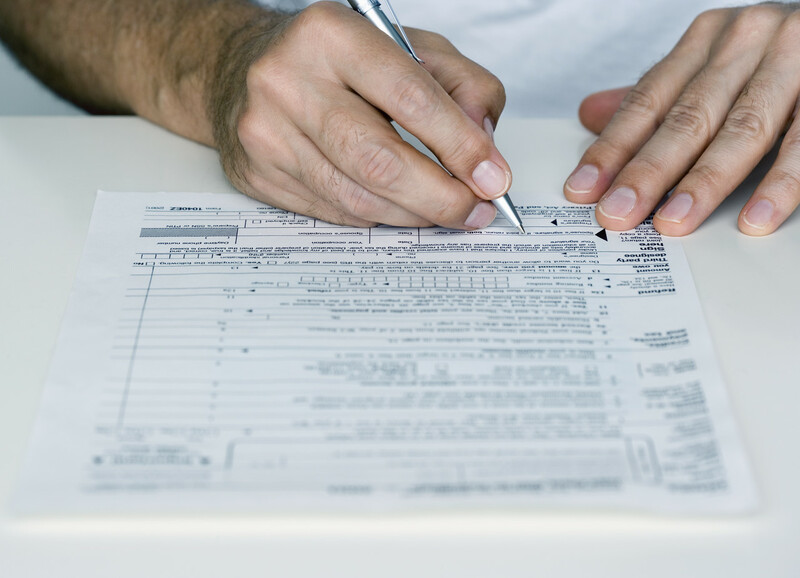 We know that the paperwork and procedures involved in claims can be burdensome, especially during your most stressful times. Fortunately, you can leave all your claims in our capable hands and we will get you the results you need in the quickest and easiest way possible for you. We promise that with us, your insurance claim will be as easy and stress free as possible. 12. How much will my insurance premiums increase over time? Restricted access to public health care. New medical technology (more costly to provide). Increasing premiums are a necessary fact of life in terms of insurance, however we can provide several strategies in order to lessen these costs. These strategies can include adding an excess, shifting insurance providers or making policy adjustments, always ensuring your best interests are our top priority. 13. I'm applying for insurance - do I need to remember details of my medical history? 14. How do I get started? For more information on how Spratt Financial's team of insurance brokers can assist with managing your insurance programme, use our contact form here or contact us by email at enquiry@sprattfinancial.co.nz. You can also call us any time at 09 307 8200. Some simple tips on how to improve your finances, including keeping a monthly spending diary, properly organising your bank accounts for financial efficiency and taking an honest look at your mortgage and how it can be improved. Forecasting tools originally used for insurance are forecasting a 44.3% chance of the All Blacks winning the Rugby World Cup. Travel insurance company is gearing up to receive hundreds of travel insurance claims from Kiwis travelling in the UK for the World Cup. One insurance company estimated the cost at being flown back to NZ by air ambulance in case of a severe emergency to be verging on $100,000. Southern Cross has registered a $5.8 million surplus, recovering from a $1.1 million deficit last financial year. They have also come out in favour of a 25% rebate for members over 65. This new product will simplify things for marina operators and ship builders/repairers by no longer forcing these businesses to buy two standalone liability policies. Roger J Kerr states that the NZ dollar is showing many traits of the conquering All Blacks rugby team by hanging in there against the USD despite numerous forecasts to the contrary. Spratt Financial and Southern Cross are proud to offer new clients a special deal so that you can get the medical insurance you need. A lot of people struggle with getting medical insurance for their pre-existing conditions. With this deal, once your policy has been in place for three years, nearly all types of pre-existing conditions will be covered! Better yet, we have been able to obtain additional discounts to make medical insurance even more cost-effective. This offer closes 30th September 2015, so take advantage of this fantastic opportunity, you can contact us by email here or through our website's easy contact form. *A few Chronic Conditions may be excluded, which we can discuss with you. Insurance as a concept has been around as long as humankind in some form or fashion. Insurance at its core is about the distribution and management of risk, and as thinking animals, man has been doing so for thousands of years. Whether it was hunting in a group to minimise risk of injury or splitting vital goods among different carriers on a dangerous trail through the wild, both things are at their essence about the distribution of risk. They are 'insurance'. 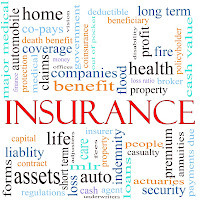 As a more formal enterprise involving money, insurance has been with us since the ancient world. The 1750 BC Babylonian Code of Hammurabi included reference to a debtor not having to repay a loan if some horrendous unforeseen event should befall them. These events included natural disasters, disability or death. Early Mediterranean naval merchants received loans to fund their shipments. When they did so, the merchants paid the lender an additional fee in exchange for a guarantee from the lender to cancel the loan if some woe should befall their shipment at sea. 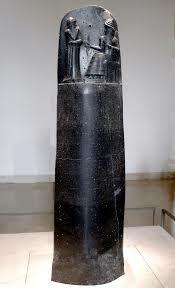 The ancient enscription of the 'Code of Hammurabi'. In medieval Europe, insurance was carried out in the guilds. The guilds with more money behind them set aside coffers of gold and currency that were used as an insurance fund. If a guild member's house burned down or they were robbed, the guild would compensate them using money from this fund. If a master was disabled or killed, this fund would go to support their widow and any family they may have left behind. In this way, the guilds offered forms of home insurance and life insurance. The first known insurance contract was from Genoa in 1347 AD, and from there maritime insurance developed widely, including contracts that had scaled costs based on the differing risks of certain routes and voyages. Moving into the enlightenment and Early Modern Europe, the process of underwriting first came to be. Wealthy investors and those who wished to invest would take on responsibility for certain ship's cargo in voyages to the new world. If that cargo were lost or destroyed, refunding would be their financial responsibility. In exchange, these investors (the first underwriters) would be promised a share of the riches, crops or precious metals the voyages discovered in the Americas (which were believed to be teeming with them). 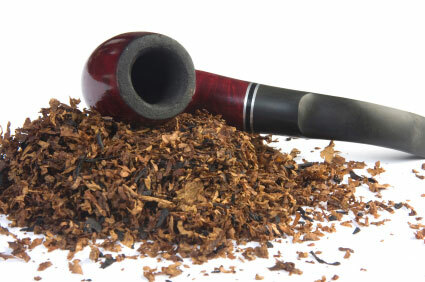 The main appeal for these underwriters was the acquisition of new world tobacco. Tobacco was just as addictive in the Early Modern Era, as it motivated the first underwriters to 'insure' voyages to the Americas. Formalised property insurance came into being in the aftermath of The Great Fire of London in 1666. The unprecedented devastation of the fire was estimated to have claimed the properties of up to 70,000 of the city's 80,000 population. Groups of the underwriters mentioned previously, who had up until this point only dealt in maritime insurance, began to see the need for fire insurance, so they formed companies and offered to the general public at a price (the 'premium'). The development of insurance was also contributed to by the development of mathematics. The Frenchman Blaise Pascal discovered a numerical way to express probabilities, and this was applied to risk of certain events. In the wake of this discovery, it became possible to assess and give costs to various categories of risk based on their prevalence or probability of occurring. 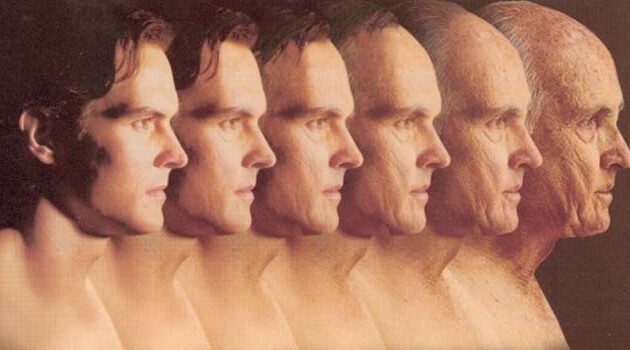 This is why today, when you go to purchase life or health insurance, your premiums will be higher if you are older or in more infirm health (you present a higher probability or 'risk' of a claim). Whilst the insurance business began to thrive in Europe, overseas it was a different matter. In America especially, colonial life was deemed to be far too fraught with risk for any prospective insurer to even touch, lest they find themselves rapidly bankrupt. As a result, it took almost a century for insurance to become widespread in America after its initial colonisation. When it finally did however, more recent developments from Europe were incorporated into its design. At this time, all the hallmarks of modern insurance were in place and whilst insurance continues to change and develop to this day with the technology and the times, the core bedrock remains the same. It's safe to say that insurance will always be part of society in one way or another. The process of distributing and managing risk seems to be engrained into our social being and our rational minds, as does the desire for profit and protection which informs both sides of the insurer/policy holder relationship. Bali volcanic ash sends crucial message about travel insurance. Mount Raung in Bali has recently erupted, spewing tons of volcanic ash into the air and wreaking havoc on flights. The eruptions began on June 29th, and their impact has been felt on unfortunate travellers trying to get home for over two weeks now. 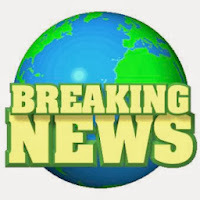 Those with comprehensive travel insurance, purchased before the cut-off date, will likely find their accomodation, transport and meal costs reimbursed. Those without it find themselves in a sticky situation - having to pay the costs out of their own pocket. Many of these unfortunate travellers will have budgeted on their trip lasting the planned length of time and will be left considerably out of pocket by the eruption. Impatient travellers wait for flights out of Bali. Estimates show that 40% of Kiwis that travel to Bali on a weekly basis have no travel insurance. Those who were stranded there could be facing thousands in unexpected costs that could hugely affect their finances and life (after all, lots of us don't have huge cash reserves behind us for a rainy day). 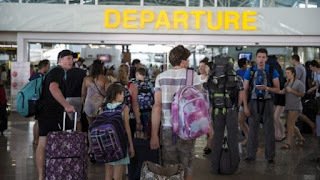 The lingering Bali ash saga sends a clear message that we all need to be more vigilant about our travel insurance and going without is probably a risk that's not worth taking. I myself discovered this fact on a trip to the United States where my connecting flights were cancelled and I found myself stranded in Los Angeles for two extra days waiting for a new flight home. Being covered ended up saving me close to $1,000 in flight alteration costs and extra accomodation. Those stranded in Bali face far worse due to this lingering and unexpected natural disaster. A secondary message from the disaster is that the lower costs of a basic policy may be tempting, but a comprehensive option may be worth the extra investment. Those with just basic cover stuck in Bali may only receive limited reimbursement, if any. For those that do have a comprehensive travel insurance policy and face delays while overseas, it's crucial that you get everything possible in writing. This includes confirmation of delays or cancellations from the airline, transport receipts, hotel bills and meal receipts. If in any doubt at all, get it in writing. Also, read your policy carefully (including the fine print) and know exactly what you're covered for before you make decisions so that you won't face any unexpected surprises on your return home. If you have any questions about travel insurance and what's the best option, you can talk to our travel insurance experts at Hood Insurance Brokers. Above all, be vigilant, know the conditions and be safe. Take the smaller cost of insurance beforehand just to be safe. Travel policies also cover far more than unexpected delays, including lost luggage, theft and medical costs while overseas. A member of Spratt Financial Group. When South Dunedin experienced 3 months worth of rain in a single day, the damage was extensive. There were 2,000 domestic claims and 170 claims for damaged vehicles with claims totalling $28 million. Changes have been made to make things easier for borrowers and first home buyers, by increasing the LVR maximum from 80% to 85% with certain conditions and limitations. Options are being discussed at a workshop on IRD's annual kiwisaver day on August 10th. Many proposed initiatives include better education for the general public about the key positive features of kiwisaver as well as ensuring savers are in the most beneficial choice of fund. Financial abuse can happen, from both untrustworthy advisers and fund managers as well as from members of one's own family. People are urged to be vigilant about who they trust with their money and look out for members of their own family when they make big financial decisions. Whilst most people are good at looking after their money on a daily basis, they tend to make poor decisions for their future, according to a financial advice expert. 44% of surveyed New Zealanders declared economic issues as the biggest problem facing the country. A growing 14% of Kiwis also view the housing shortage as the greatest concern (up 4% from March 2015 figures). In the wake of Labour's controversial release of housing data highlighting the possible impact of foreign investors, Auckland's property market continues to increase 10 times faster than the remainder of the country according to the most recently released data. For Insurance, Investment and Lending Service visit our official website here. Our staying healthy series aims to give you helpful tips and advice to keep you in tip-top shape, because staying healthy is an insurance policy all of its own. 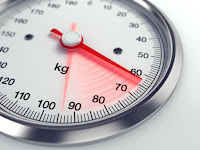 In previous additions we have discussed how to reduce stomach fat, general weight loss tips and if chocolate can help prevent obesity and diabetes. In this installment, most people already know that we need sleep. But sleep (and the right amount of sleep) has even more practical benefits to your health than you think. Sleep is crucial to processing and consolidating information in your mind, which is why a good night's sleep before a test or exam is often a far better idea than burning the midnight oil studying. Studies have shown that if you're trying to learn something, a good night's sleep is crucial to keeping your precise mental functioning intact. Research conducted by the University of Chicago found that subjects that were well rested lost considerably more fat whilst on a diet than subjects that were sleep-deprived. The subjects in the first category lost approximately 56% than the sleep-deprived group. The same areas of the brain are responsible for both sleep and metabolism, so good sleep can help maintain a healthy and not excessive appetite. 3. 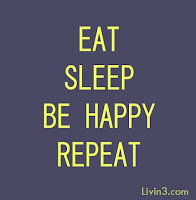 Sleep can reduce stress. Sleep refreshes your mental processes and regulates the level of hormones in your body, both of which can become askew through considerable stress during a hard day. It also provides better control of your blood pressure. Health experts recommend attempting to get into a routine of going to sleep and awakening at around the same time each night, whilst giving yourself some wiggle room for a late night or two every once in a while. If you are over-stressed, do your utmost to get yourself a good night's sleep. 4. 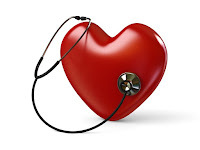 Sleep lowers your risk of heart disease and diabetes. A somewhat shocking study investigated the effects of disturbing the sleep patterns of 10 previously healthy young adults with shift work. After only four days, three out of 10 had blood glucose levels that would qualify them as pre-diabetic. Many other studies have testified to good sleep lowering the risk of heart disease and heart attacks over the long term. 5. Improving reaction times/preventing accidents. A bad night's sleep or, even worse, no sleep at all, is the equivalent of one or more alcoholic beverages in terms of its impact on your driving. 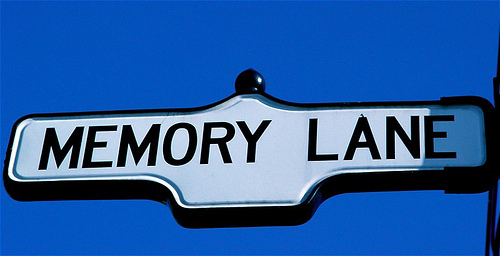 Lack of sleep means that your reaction times are slowed and your decision making is impaired. In the Unites States, the National Highway Traffic Safety Adminstration found in 2009 that tiredness accounted for the highest proportion of fatal single car crashes, even higher than alcohol. For the safety of yourself and other road users (as well as avoiding vehicle insurance problems) a good night's sleep is essential. Sleep affects almost every tissue in your bodies, including hormones, your immune system, your appetite, blood pressure and the health of your heart. 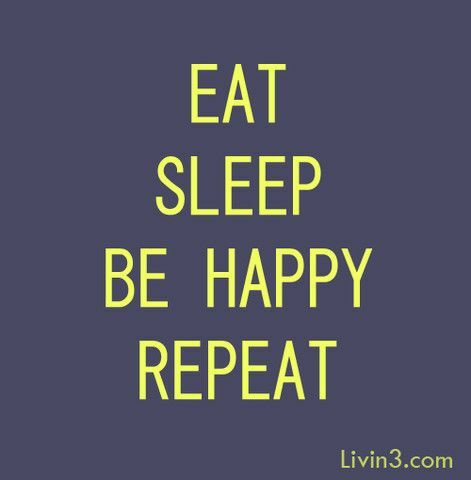 A good sleep schedule maintained well is crucial for your functioning, and will definitely help you in staying healthy. Buying insurance can sometimes be a much more difficult thing that we want it to be. Unfortunately, if you really want to cover the bases and make sure your insurance works the way you need it to, there are some things you need to be aware of. This article will list out some common mistakes people make when buying their insurance and how best to avoid them. 1. 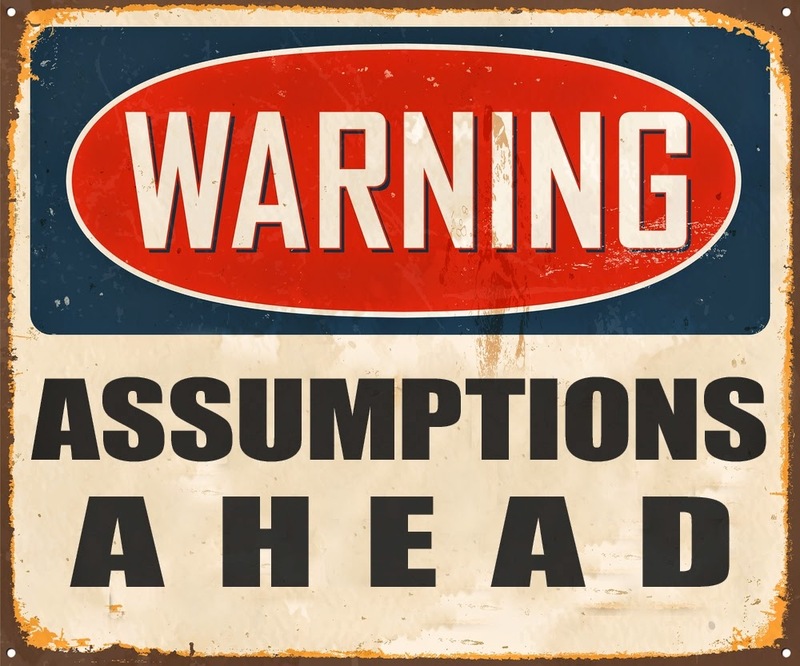 Don't rely on assumptions. One of the most important considerations when looking for insurance is just how much cover you need. When looking at this, there are some things you can very easily overlook. For a life, total permanent disability or trauma insurance policy a sum assured that only covers your existing debt or that is just an arbitrary figure may not be enough. Factors such as inflation, growing cost of living, interest and more need to be considered thoroughly otherwise yourself or your beneficiaries may end up with a payout that isn't enough to support them in their most difficult time. For disability and long term insurance, the situation is even more complicated and very difficult to work out just how much money your beneficiaries would need. This is where talking to an adviser before you get your insurance becomes essential. You will most often need more than your current income to maintain your current living conditions in the future so don't make assumptions of how much you'll need. 2. Cheaper is not always better. Often the primary consideration when choosing insurance is the cost of premiums. Understandably, people are extremely motivated to pick the policy with the cheapest monthly premium but in the insurance industry, this can be a dangerous choice. For example, as a rule in general for health insurance, the higher your premiums the less you will be paying when you have to claim for healthcare. The company's reputation and amount of coverage you'll get also needs to be thought about carefully. If you're going to encounter problems at claim time, your savings in premiums are going to pale in comparison to the consequences if you won't get paid out in full. A qualified adviser can inform you of the differences between insurance providers and it's something that definitely needs to be taken into account. 3. Not knowing what is covered. Make sure that you don't gloss over the details of what specifically is covered by your insurance. For health insurance, policies can cover GP visits, surgical costs, dentistry and optical. Your policy can cover one, all or a combination of them. General insurance policies such as home or contents insurance can cover certain events, but it can also not cover them, leaving you in a costly hole if certain circumstances should ever come to pass. Not knowing exactly what's covered beforehand is a bad mistake and could cost you hugely in the long run, so either ask an agent or go over your policy fine print thoroughly before making any decisions. Got a question? Ask our team of professionals through our contact form.